Let’s say you have some a product on which you want to offer Buy 1 Get 1 Offer. For a better understanding we will assume first product as “black t-shirt” and second product as “green t-shirt”. So now the offer is “Buy [Black] T-shirt and get a [Green] T-Shirt Absolutely Free” [Buy and Get Free Offers]. Click on settings and enable all the rules. At first, we will fill Purchased Products Table. This table contains the product which a user will buy to avail the offer. Here we will insert a product name which is already available in our e-store and the number of quantity. Quantity describes how many number of products a customer should buy to avail this offer. Let’s move on to fill Free Products Table. 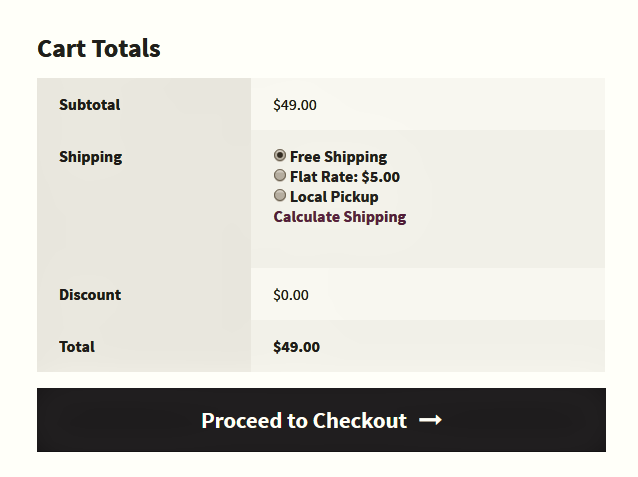 This table contains the product which is free with the order. Here we will put green t-shirt. As we filled both the tables we will now fill Offer Name, Allowed Roles and so on. Offer Name:- Name of the offer (ex: Buy [Black] T-shirt and get a [Green] T-Shirt Absolutely Free” [Buy and Get Free Offers]). It could be any name you want to give for your better understanding. Allowed Roles:- It defines who all are allowed to avail this offer. For this instance we will select All in allowed roles. As we can see the rule is saved and ready to go. Let’s move to the store and try this out. Now, let’s buy some product and try out the offer we have just saved. Now we will click on cart and check if the product has been added to cart. As we can see here the price for green t-shirt has been added as $0.00. Let’s move on carts total and check the final price. These are the same product on which we have defined our rules. 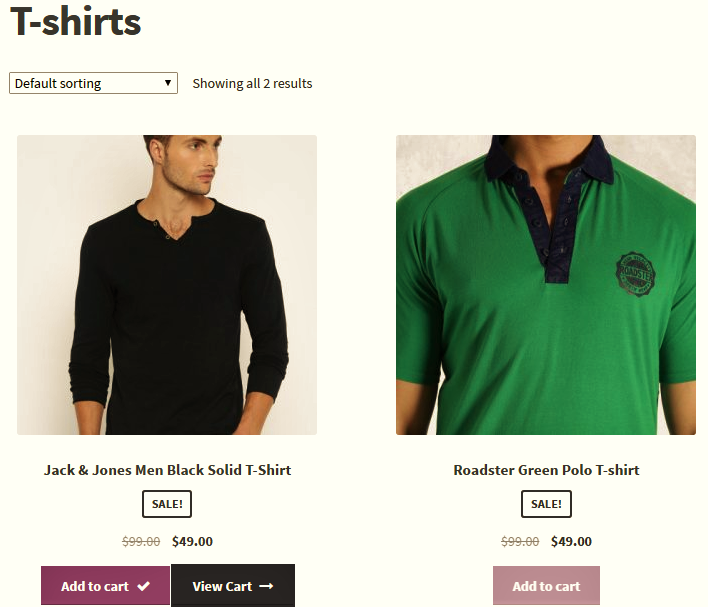 Now we can see in cart totals that a customer is paying only for Black T-shirt and getting a Green T-shirt absolutely free. It all worked out well as we described in the rules.